Redesigned Orders screen for easier order management. Simpler and more intuitive stock management. Image sizing and theme compatibility improvements. 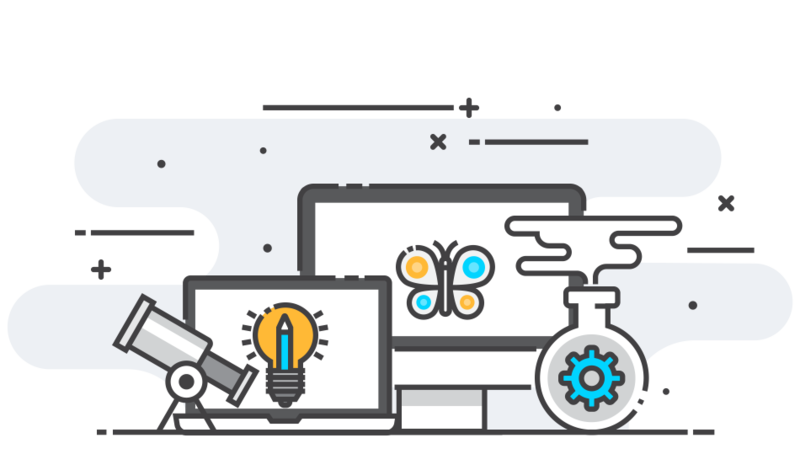 To ensure this update is stable, we’ve been doing plenty of testing and QA on our side with an extended beta period, increased unit and integration test coverage, compatibility testing with our extensions, working with customers to do managed updates, and running 3.3 on WooCommerce.com. WooCommerce 3.3 is a minor release, meaning it should be fully backwards compatible with all WooCommerce releases since 3.0. However, it’s still considered best practice, and recommended, to backup before updating. We recommend viewing our documentation on how to update, making a backup, updating extensions, and finally updating WooCommerce via WP Admin. The design of the Orders screen has been overhauled to make it easier to view and manage orders. Small, confusing icons are replaced with large, clear buttons, and we’ve added the ability to view order items and details right from the Orders screen. You can get all the add-a-glance information needed to deal with new orders without needing to edit the order! Read more about this at our development blog. We’ve added a new stock status for products on backorder. When a product has stock management enabled it will gracefully transition from “In stock” to “On backorder” or “Out of stock” as the inventory decreases. When more inventory is added the product will automatically go back to “In stock”. There are also improvements on the Products screen aimed at making it quick and easy for store owners to find and identify out of stock or backordered inventory. Better support for non-WooCommerce themes and the ability to set the number of rows and columns for your shop. Previously if you wanted to use WooCommerce you had to find a theme that declared WooCommerce support for the best results. We’ve improved the way WooCommerce renders on themes that don’t formally declare WooCommerce support, so now you should be able to use WooCommerce with almost any theme from WordPress.org. We’ve also added the ability to set the number of shop columns and rows with a live preview in the Customizer. The columns will gracefully resize to fill the whole width of the area, and this feature is available on all themes. Read more about these at our development blog. We’ve added the ability to customize the aspect ratio of product images in your shop. You can have classic square images, custom cropped images, or even uncropped images. To go along with this feature, we’ve automated thumbnail regeneration. In the past when you changed a product image WordPress would not actually resize the image and you had to install a plugin like Regenerate Thumbnails in order to have WordPress resize the images for you. In WooCommerce 3.3 we have now added on-the-fly thumbnail resizing as well as background thumbnail resizing. We’ve added logging features for product downloads. When customers download products from your store, you can view and analyze the download logs with a variety of built-in filters, including by order, by customer, by product, and by file. Live preview of site display settings in the Customizer. Search for extensions right on the admin Extensions screen. Improved setup wizard featuring new gateways to get new stores started quickly and professionally. If you’re using the database logger, we’ve added the ability to search the logs. We’ve added the ability to add pagination for the products shortcode and also added support for product tags. 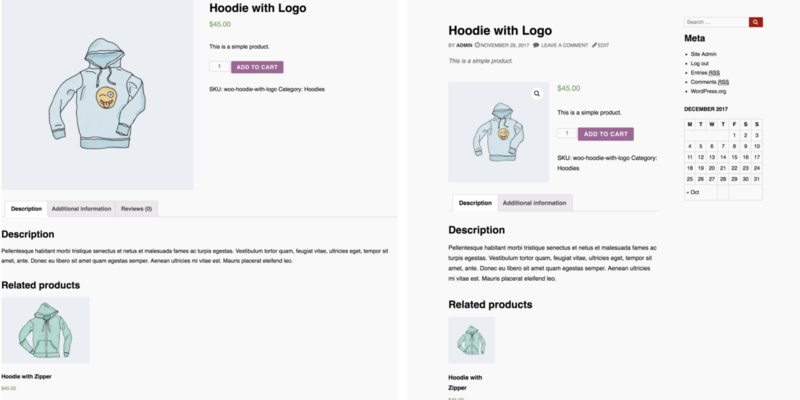 What’s new in WooCommerce 3.3: Revamped Orders screen, shop display improvements, and stock management improvements.